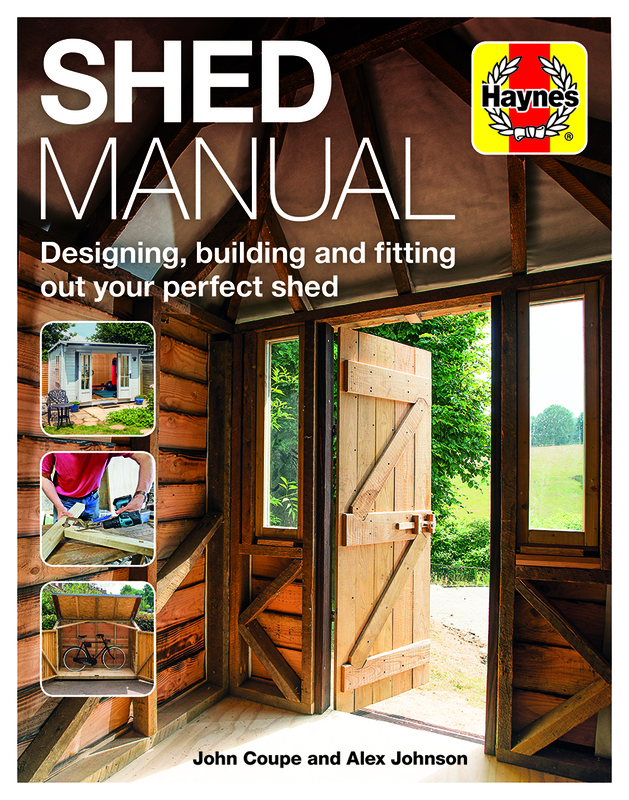 The interest in sheds has grown over recent years, with 'man caves' and 'she sheds' becoming part of the garden landscape - either for hobby or office use, a summer house or a place to escape. 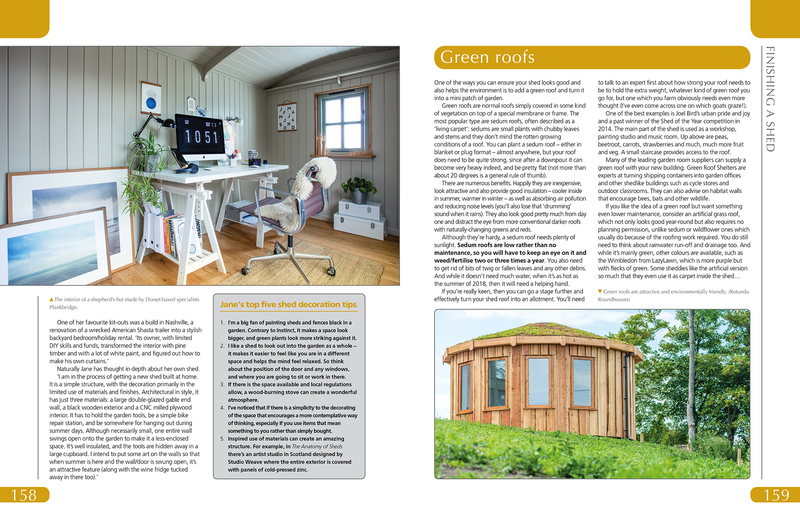 Television shows, such as George Clarke's Amazing Spaces, along with the Shed of the Year competition have contributed to this rise in popularity. 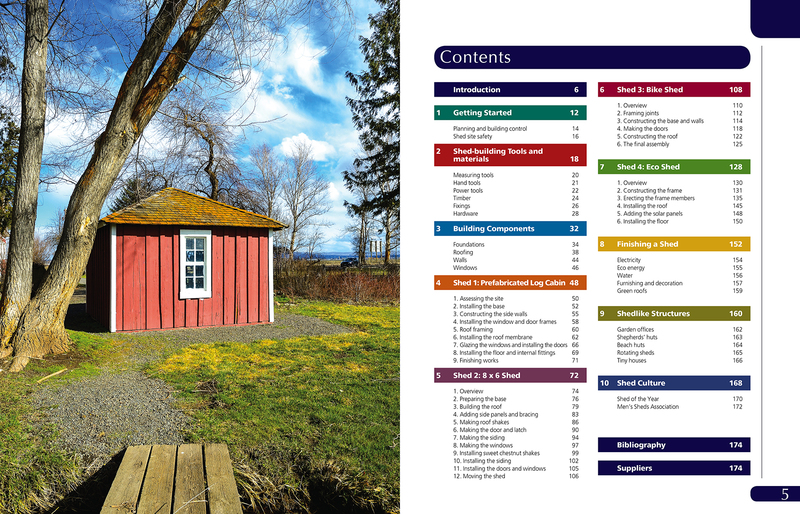 However, many of the shed books on the market have just been picture books, showing the wide variety and themes of sheds around the country/world. 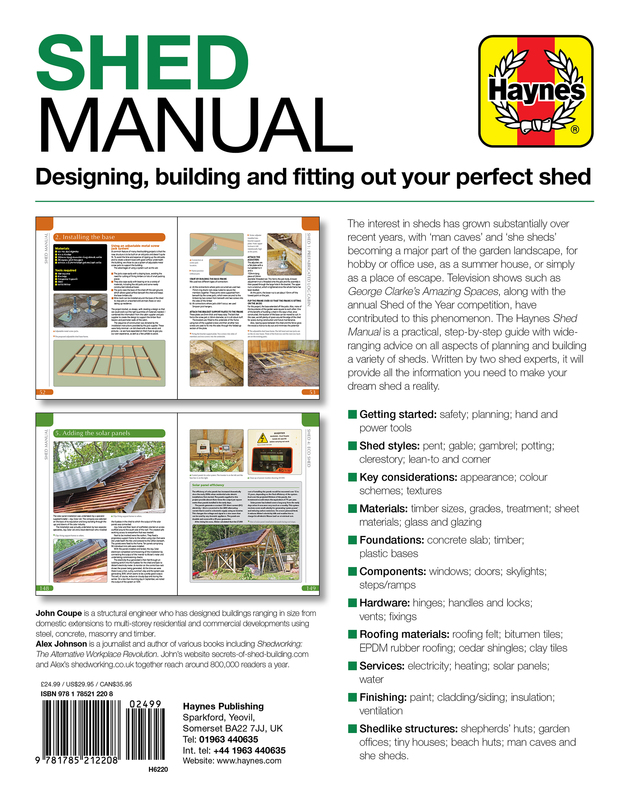 The Haynes Shed Manual is a practical, step-by-step guide with wide-covering advice on all aspects of planning and building sheds. 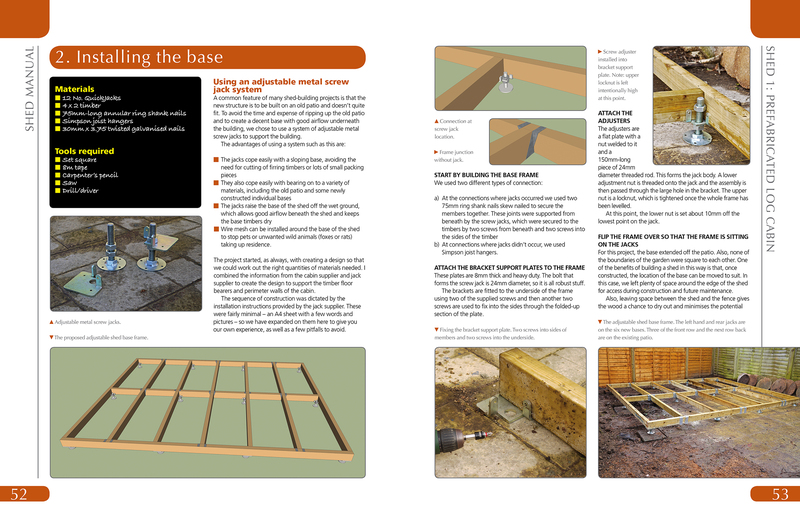 Written by two shed experts, it will appeal to the enthusiastic DIYer. John Coupe is a structural engineer who has designed buildings ranging in size from domestic extensions to multi-storey residential and commercial developments using steel, concrete, masonry and timber. 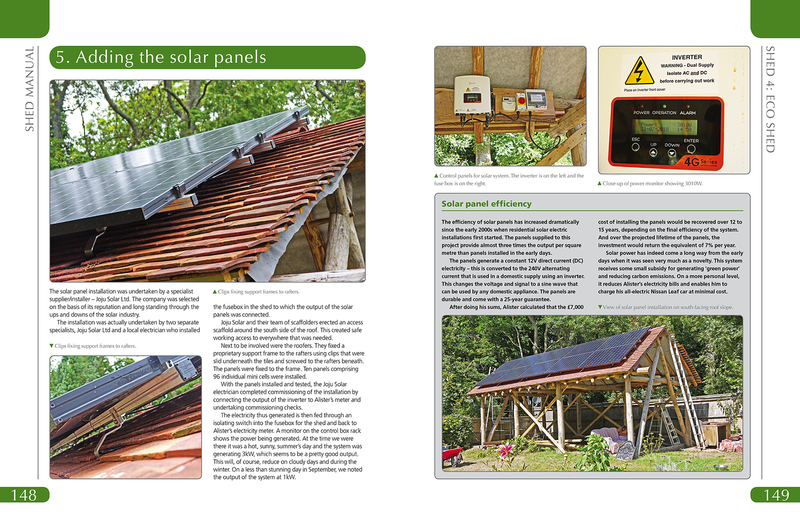 Alex Johnson is a freelance journalist (largely with The Independent since 2007) and author of various books including Shedworking (Frances Lincoln, 2010), Bookshelf (Thames & Hudson, 2010), and Improbable Libraries (T&H 2015). 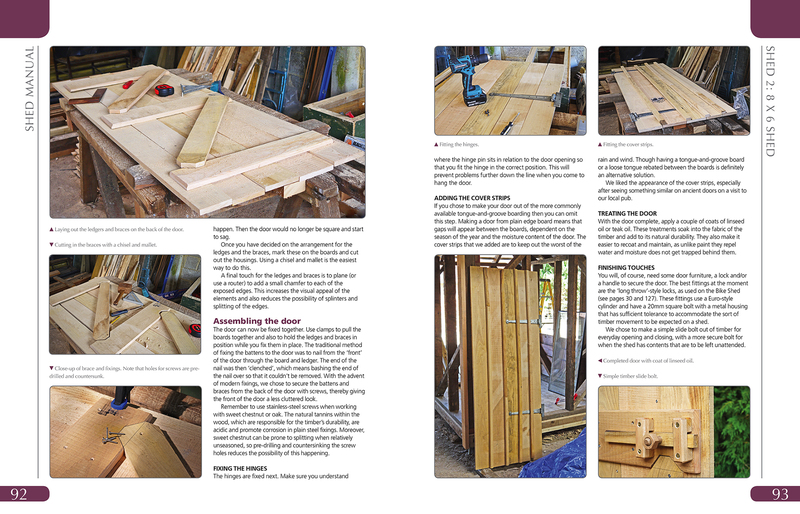 John's website secrets-of-shed-building.com and Alex's at shedworking.co.uk together reach around 800,000 readers a year.